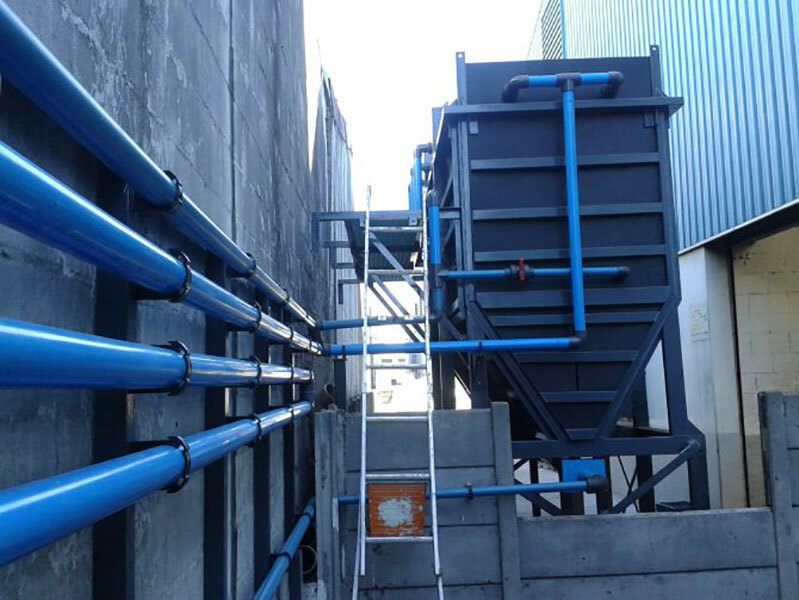 A2V is specialized in the design, construction, operating an commissioning of effluent treatment plants. Our design philosophy is to use appropriate technology to maximise operational reliability and productivity while keeping environmental impact, capital and operating costs to a minimum. We offer a full range of services from turnkey contracting for small and large projects, to specialised services for the industrial and municipal markets. Our services include detailed operational and maintenance trainingn and emergency support. 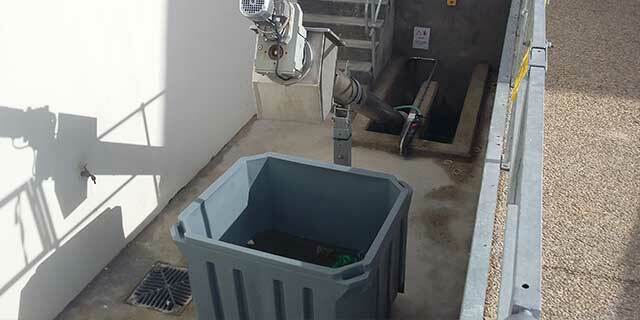 Treatment plants vary in complexity and operational requirements. We have broad experience of the technologies available as well as the operational and maintenance issues associated with each. Plant design is dependent on the regulating authority, current legislation, economic factors and the client’s personal preferences. Where necessary, we can assist with the requisite planning processes including statutory license applications and Environmental Impact Assessments (EIA’s). 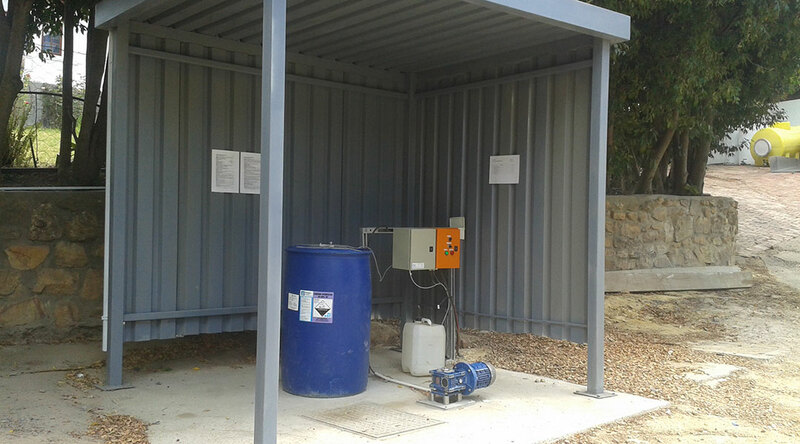 We have developed a good working relationship with the Department of Water Affairs (DWA) and the Western Cape Department of Environmental Affairs and Development Planning (DEA&DP) as well as a selective network of specialist consultants that we work with to plan projects and obtain approvals. Please contact us for advice on any of your effluent treatment issues. 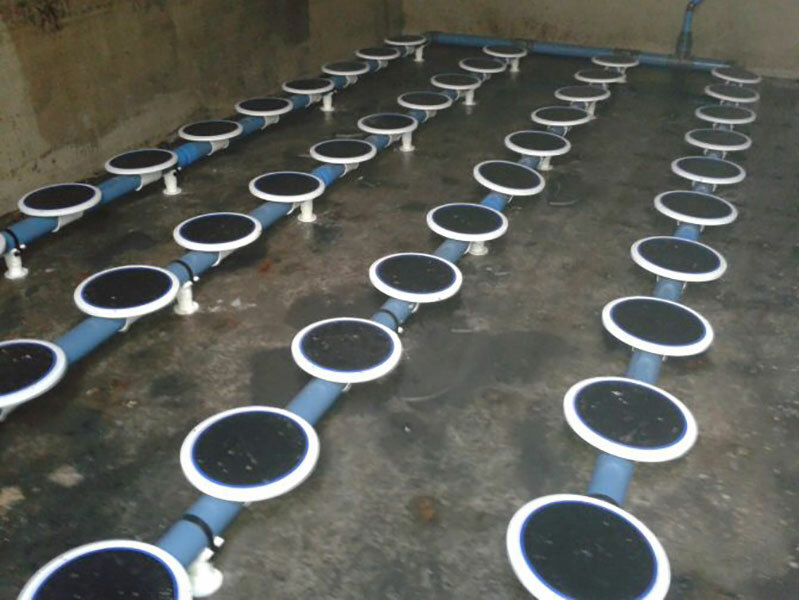 A2V is specialized in the design, construction, operation an commissioning of effluent treatment plants. Our design philosophy is based on using appropriate technology to minimise environmental impact as well as capital and operating costs while also maximising operational reliability. 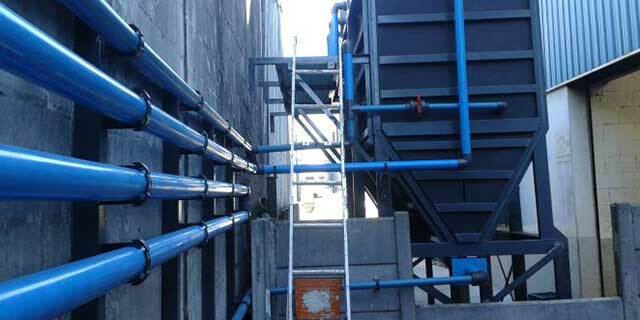 Pretreatment or conditioning plants prior to discharge to municipal sewer or irrgation. Our clients include Klein Constantia, Constantia Uitsig, Steenberg, Mont Rochelle, and Aaldering to name a few. 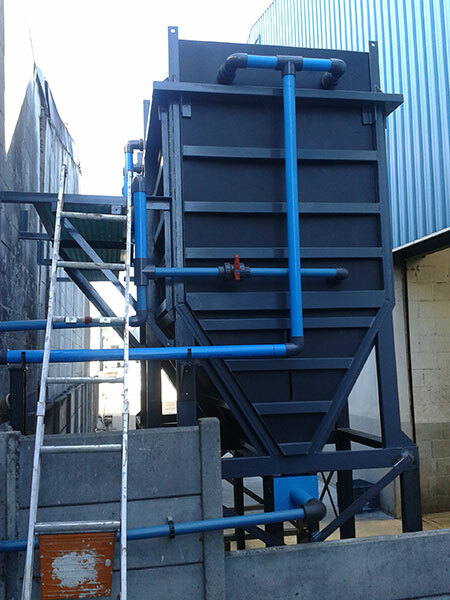 A2V is specialized in the design, construction, operating and commissioning of effluent treatment plants. Our design philosophy uses appropriate technology to reduce capital and minimise long term operating costs; maximise operational reliability and minimize environmental impact. We offer a full range of services from turnkey contracting for small and large projects, to specialised services for the industrial market. Our services include detailed operational and maintenance training and emergency support. Where necessary, we can assist with the requisite planning processes including statutory license applications and Environmental Impact Assessments (EIA’s). 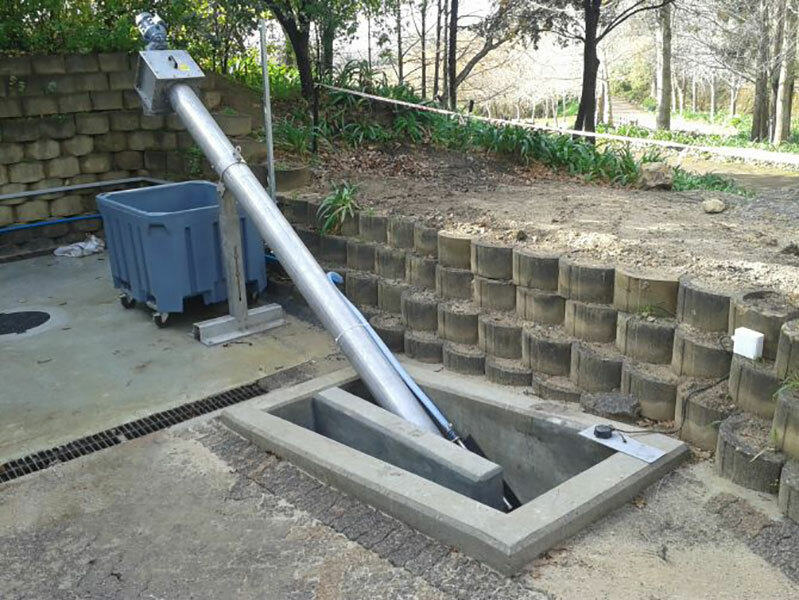 We have developed a good working relationship with the Department of Water Affairs (DWA) and the Western Cape Department of the Environmental Affairs and Development Planning (DEA&DP) as well as a network of specialist consultants that we work with to plan projects and obtain approvals.